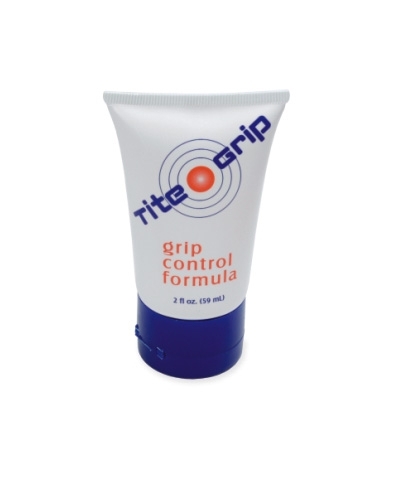 Use daily for extended workouts. 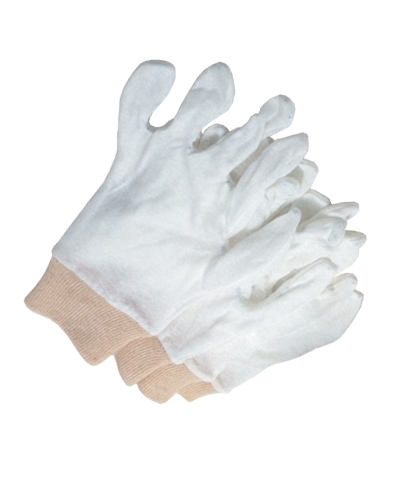 "Perfect Balance Golden Hands" Apricot Chamomile Hand Care Formulas. 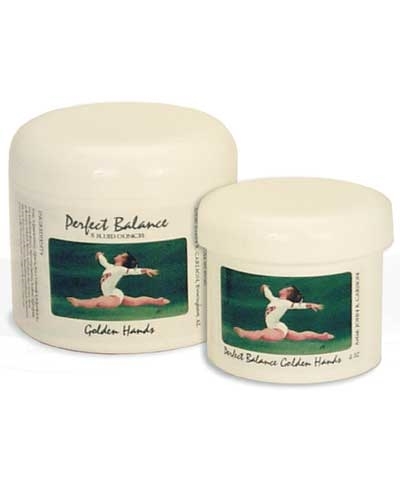 If your gymnast's hands are dried and rip prone, use our "Perfect Balance Golden Hands" on a daily basis to help to get the skin into soft and supple shape. 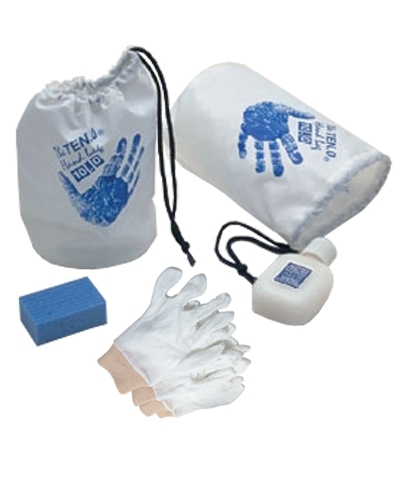 The Golden Hands Formula composition includes distilled water, shea butter, sunflower seed oil, emulsifying wax, xanthan gum, fragrance and essentials oils. Made in USA.